Somewhat foxed to closed page edges at the top. Dust wrapper has a hint of rubbing to top edge. Otherwsie clean and neat. Hardback. 192pp. 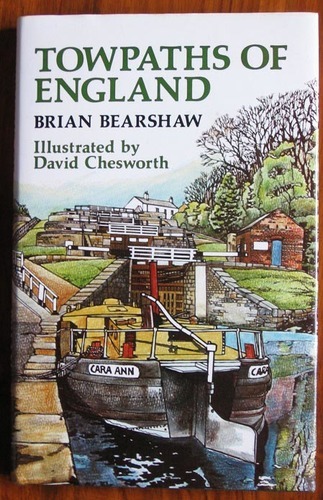 A study of the landscape round the English canal network and the walks to be had on the towpaths. Line drawings throughout by David Chesworth. Bookclub edition. Through the Kalahari Desert. A narrative of a journey... to Lake N'Gami and back. ... Illustrations, etc.